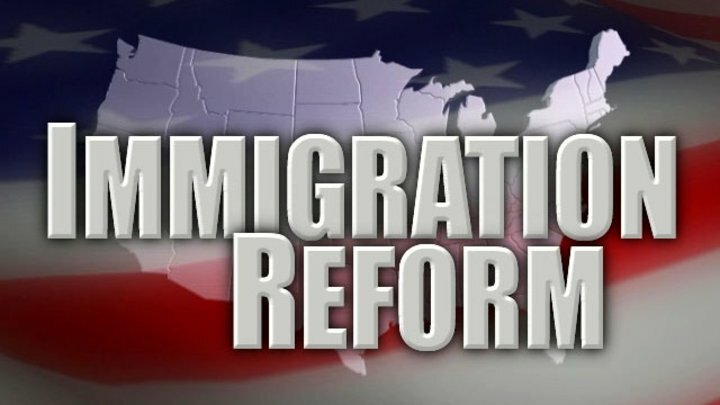 Lately, there has been a lot of rumbling about immigration reform coming from Capitol Hill. Senators John McCain, Republican from Arizona, and Charles Schumer, Democrat from New York, have made building support for this kind of reform a chief priority. This is because immigration has wide-reaching impacts for all Americans, especially senior citizens. Immigration reform will stimulate the economy. Enabling immigrants to gain citizenship will make this group of hardworking, mostly younger people available for jobs Americans don’t want or won’t succeed in. This includes many jobs senior citizens rely on, such as customer service workers and home health aides. Creating legal paths to citizenship will reduce the rampant criminality embraced by many immigrants. Without a legal and legitimate pathway to citizenship, people who gain entrance to this country illegally have no choice but to remain “in the shadows” working off the books or hiding their identity from their employers and friends. Giving these people a way out of their illegal status will help them emotionally as well as economically. People can then feel proud to work hard and will reduce the chance that they will participate in other illegal activities. The economic benefits this sort of reform would bring would have far-reaching effects on Medicare and Social Security. These programs require a strong economy in order to stay solvent, and with a diminishing workforce and the current Recession, both programs have been in dire straits. Immigration reform would ensure full Social Security solvency through 2035 and reduce liabilities by nearly half a trillion dollars through 2087. The benefits to Medicare would be almost as dramatic. It won’t be an easy road to legality, to be sure, but having the path in place will bring with it a host of benefits to our country’s culture, economy, and future.